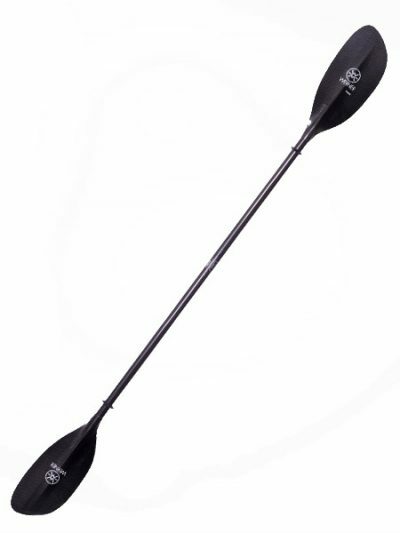 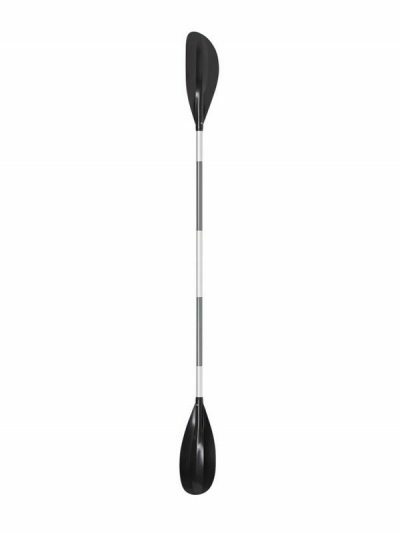 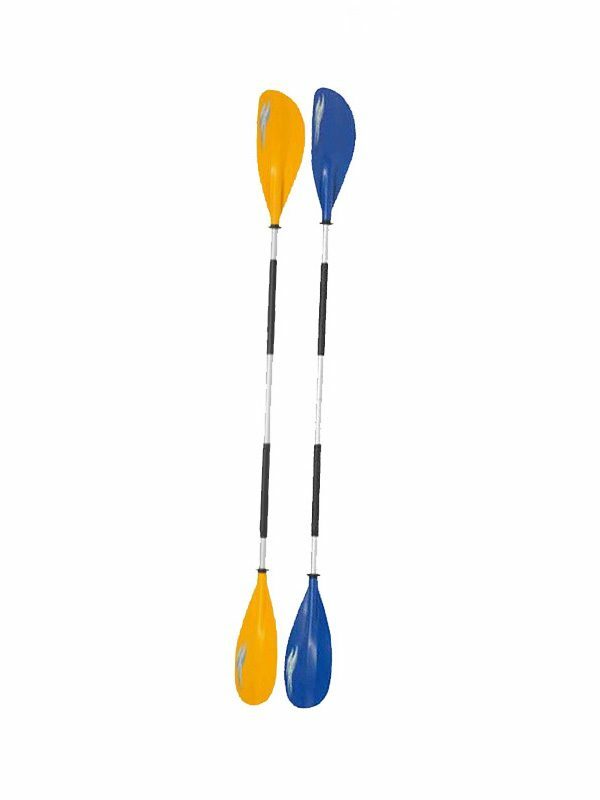 The Drift classic feature an aluminium paddle shaft, this then incorporates moulded in hand grips which are plastic coasted for comfort, it also comes fully fitted with kayak drip rings which help to prevent the water from running down onto the hands. 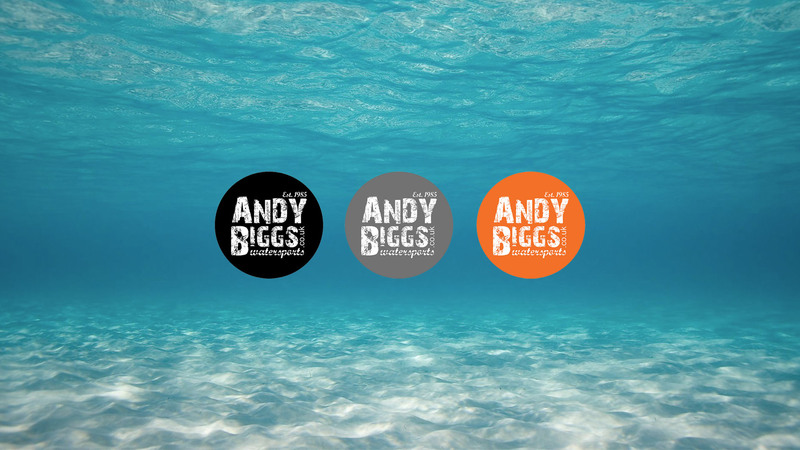 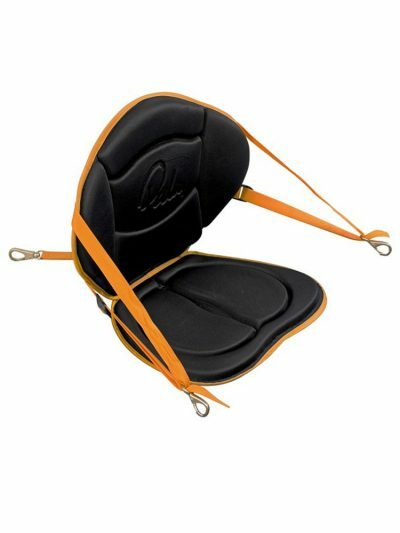 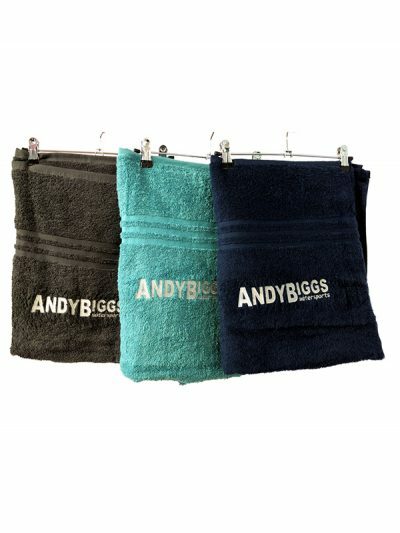 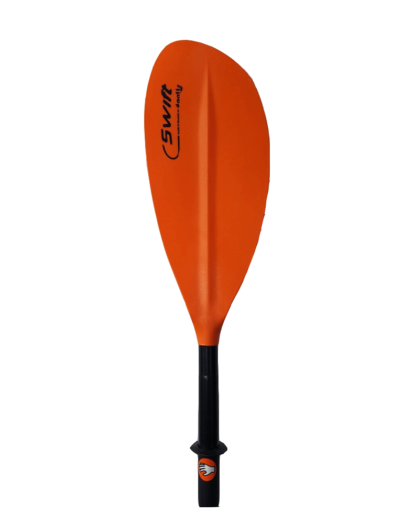 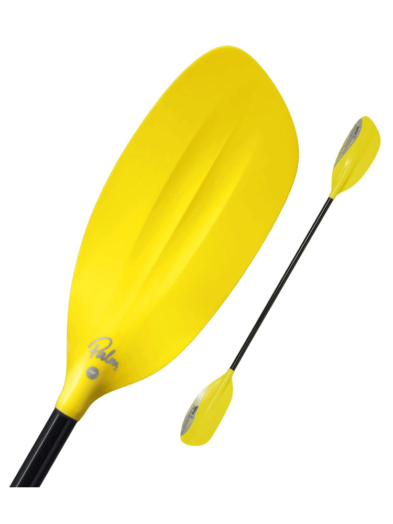 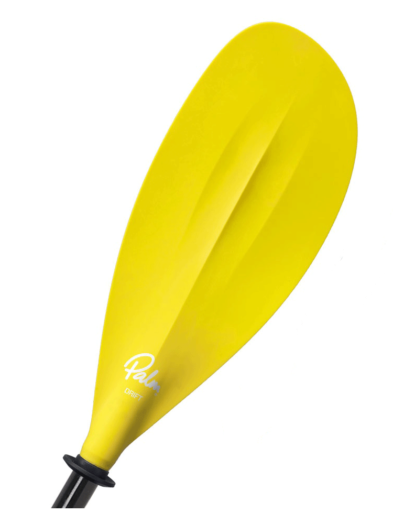 The paddle blades are then mad from a tough and durable polypropylene with is glass reinforced. 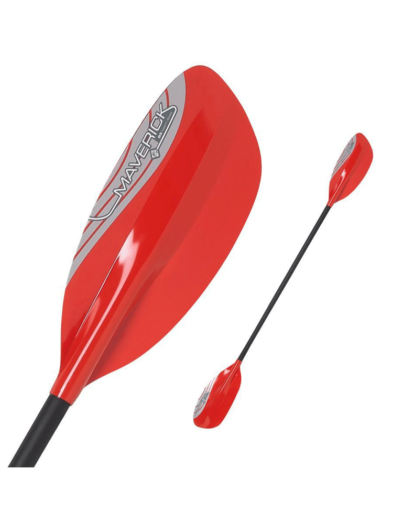 These are asymmetric in shape and also have a slight dihedral for performance.